The Little Yang Sing offers a refined atmosphere in which to dine and entertain your guests on a social or business level, all of which is complemented by our impeccable service, gourmet cuisine and, of course, a superb wine list. We pride ourselves on the quality of the food we present to you. 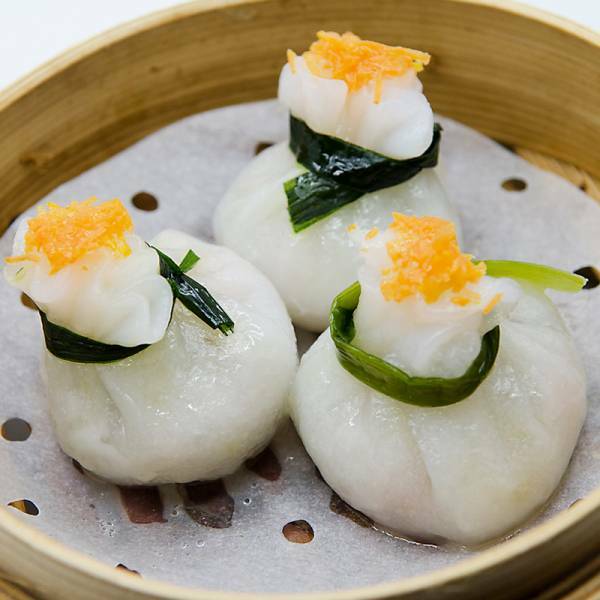 Our dishes represent the highest tradition of Cantonese cuisine and are all prepared with great skill using the finest ingredients. To complement our wonderful food we offer a broad selection of drinks. 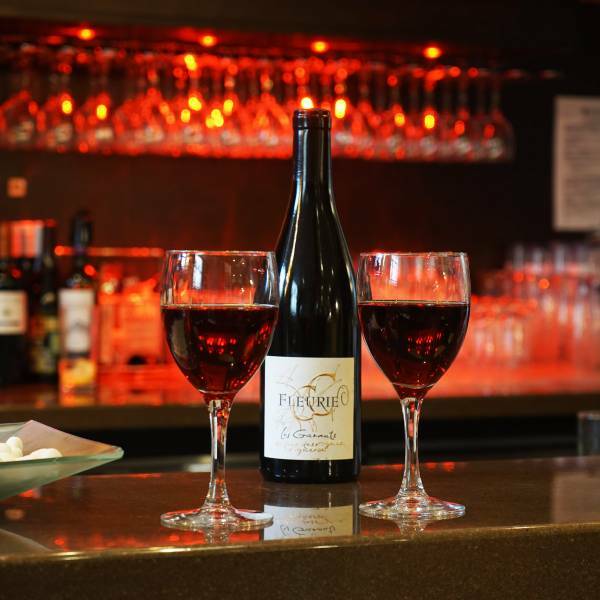 From a great wine list and draught or bottled beers to traditional green tea and soft drinks. Once the meal is over we have a range of spirits for you to enjoy. 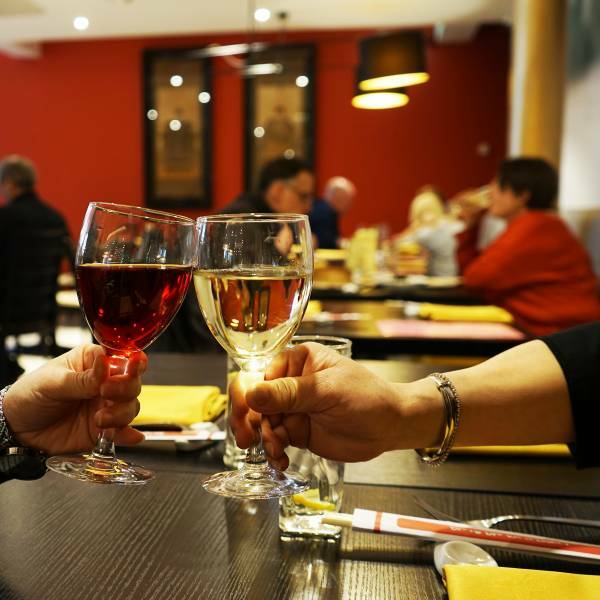 Relax and enjoy the occasion at the Little Yang Sing. Our interior designers have created a relaxing ambience to contrast with the bustle of Manchester's China Town. Come in and enjoy great company and great food.